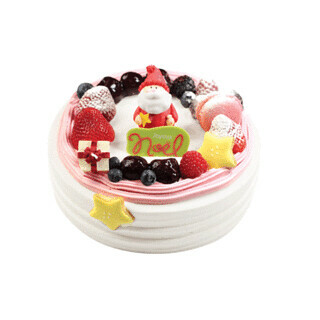 PennsylvAsia: Korean Christmas cakes at Paris Baguette. 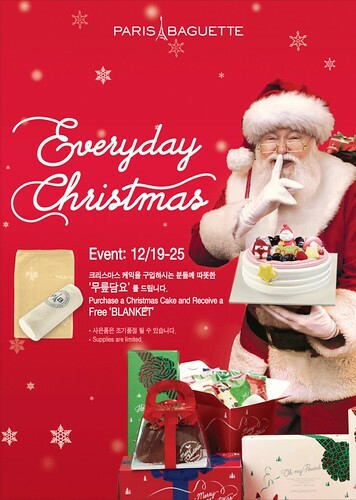 Christmas in Korea is . 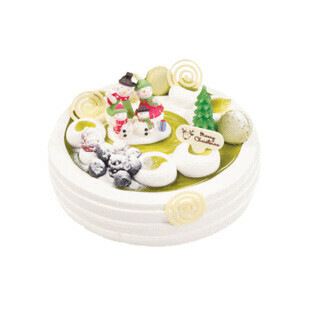 . . different, and one of the biggest traditions there is buying a Christmas cake from one of the big bakery chains like Paris Baguette or Tous Les Jours, ubiquitous ice cream shop Baskin Robbins, or giant leading donut chain Dunkin Donuts. Both bakery franchises have locations in the US, and Paris Baguette has one in suburban Philadelphia (map), where you'll find a few Christmas cakes on sale from the 19th through the 25th.